Home Are You at Risk for Preterm Birth? 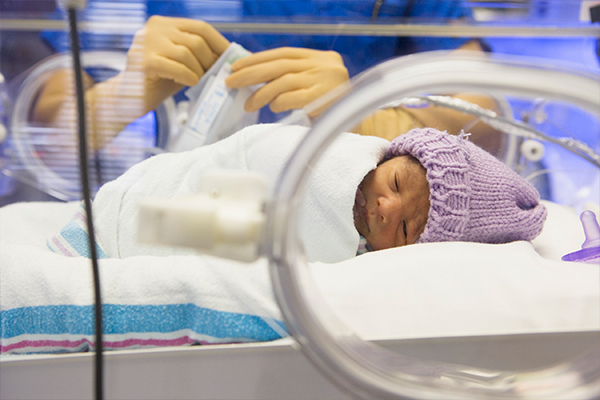 Preterm birth – a delivery prior to 37 weeks or 3 weeks prior to the due date – is more common that you think. Approximately 500,000 babies are born early each year in the US. Staying pregnant to 40 weeks – or full term – is one of the best ways to give your baby the time needed to grow and develop.